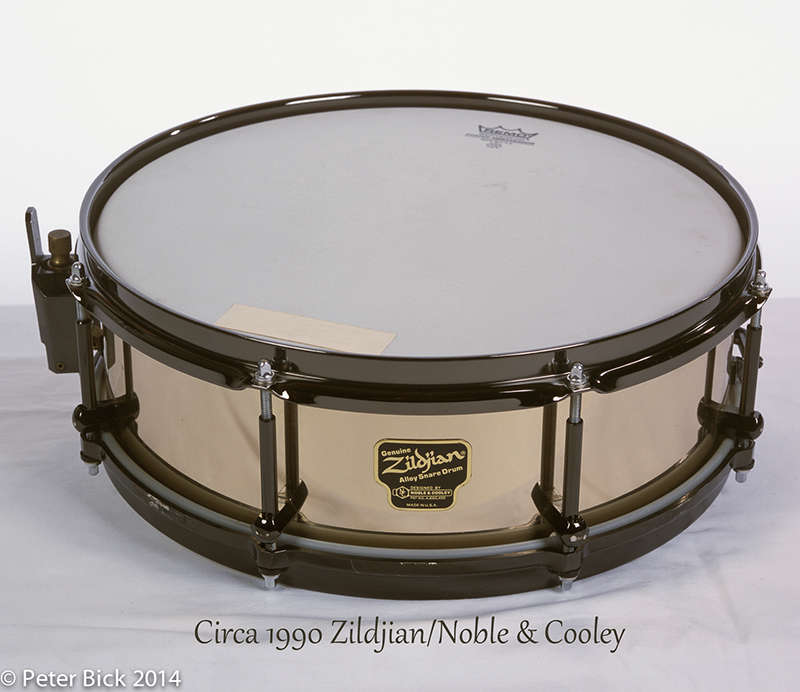 The Zildjian/Noble & Cooley snare drum was produced in very limited numbers (around 300 6.5 X 14” and 100 4.75 X 14”) starting in 1989 and stopping in the early 1990’s. It was the synthesis of two of the “elder statesmen” in the percussion business, the Zildjian Cymbal Company (founded in Psamatia [suburb of Constantinople], Turkey in 1623) and Noble & Cooley Drum Company (founded in Granville, Massachusetts in 1854). 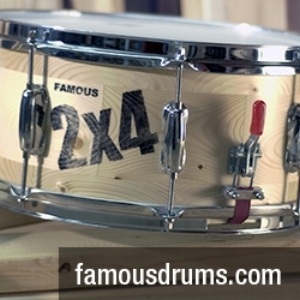 Together, they produced quite a special snare drum that the world had not yet ever seen; a drum shell cast out of the proprietary Zildjian cymbal bronze alloy and assembled by the masters at Noble & Cooley using their striking black coated brass hex lugs, die-cast hoops and trademark throw-off. Over time, these drums became extremely coveted for both their rarity and unique sound. The numbers of these bronze drums dwindled over time as cracks emerged in some drums due to issues with casting. This resulted in a bit of a “collector frenzy”, driving the value of these drums upward and making them difficult to find. In 2002, I was fortunate to be contacted by Todd Remmy (then known as “The Drum Detective”) who stated that Dave Mattacks had a 4 ¾ X 14” Zildjian/Noble & Cooley snare that he was thinking of selling. Dave Mattacks was as legendary as the drum, having played with Fairport Convention, Joan Armatrading, Richard Thompson, Cat Stevens, Gary Brooker, Roger Daltrey, George Harrison, Paul McCartney, Jimmy Page…the list goes on… So to have a historical drum like this, one so finely crafted, a survivor and additionally graced by the hands of a master, I jumped at the chance. It arrived with a simple note from Dave: “This is to confirm that this Zildjian/Noble & Cooley snare drum is from my personal collection. It can be seen & heard on Richard Thompson’s, ‘Two letter Word’ CD. Enjoy! Regards, Dave Mattacks.” The inside of the drum was marked with serial # 09-097, signifying that it was made in 1990 and was the 97th drum of that production run. This only whetted my appetite further to know more about both Noble & Cooley and Dave Mattacks. I contacted both Jay Jones (owner, Noble & Cooley; Great-great-great grandson of James Cooley) and Dave Mattacks. They kindly gave me the benefit of some background info and their thoughts on the wondrous Zildjian/Noble & Cooley snare drum (circa 2003). How was the Noble & Cooley drum company started originally, and when did you guys decide to go into making professional snare drums? One of the most collectible drums out there is the Zildjian/Noble & Cooley. How did that come about? That seemed to be something that came on and off quickly and I heard there were some problems with the sand casting? So I take it there’s no thought about going back to that? 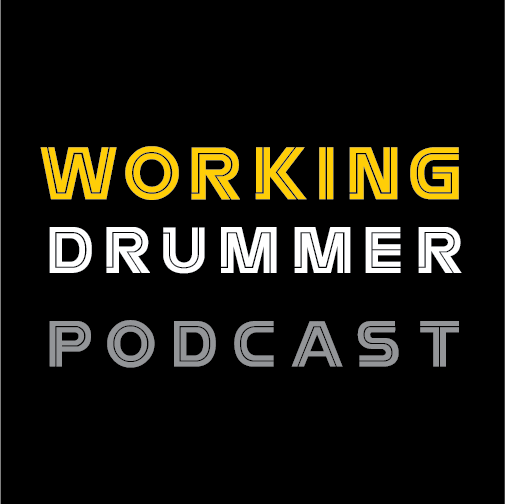 Note: One year after this interview, Noble & Cooley did indeed refine their process and introduced the 380th Anniversary Zildjian/Noble & Cooley bronze cymbal alloy snare drum (limited run of approx. 500). Before I ask you about the Zildjian/Noble & Cooley snare, I was wondering if you could give me a little background info - could you describe some of the snares you've used in your professional career and what did you like, what didn't you like? “I've got a fairly large collection…at least 70 or 80 snare drums. It's been a passion over the last 30+ years. I started collecting snare drums and cymbals, and it came about from recognizing different sounds and timbres. The only things that I’ve discovered in terms of what I’m not keen on over the years are Slingerland Radio Kings. 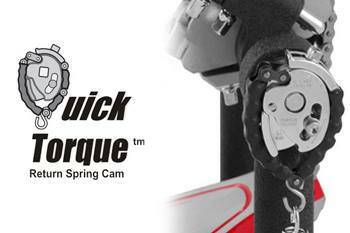 I think the main reason is because of the construction of the bearing edges. It's a very round, tubby sound. I had a 5 ½ X 14” that was beautiful, but I couldn't get a sound out of it that I liked. The last thing I was going to do was have the bearing edges changed because I don't believe in doing something like that to a vintage drum. So I swapped it for a cymbal and a Slingerland 5 X 13” Radio King and that's the only Slingerland that I've got. Slingerlands were the only drums over the years that did not appeal to me, great as they are. In the main, I've stayed with a hand full of custom people, predominantly Gary Noonan, although I've also got a Montineri, some Noble and Cooley’s, Craviotto’s, Stanbridge’s, Eames, and of course my Yamaha’s (which Dave proudly endorses). But the rest, over 50%, are vintage and are specifically WFL’s and/or 1940's through 1960's Gretsch. So your drum collection is a mix of wood and metal shells then? I believe you are a Yamaha endorser? So you had a 4 ¾ X14” Zildjian/Noble & Cooley snare drum. I noticed it had a triple-flanged top hoop and die-cast bottom hoop. Why no die-cast hoop on the top? Well, I did try both the die-cast and triple-flange out on this drum. I have to agree with Dave; I favored the triple-flange. This drum is laser-focused and can make one’s ears bleed when hit with die-cast hoops. It does not compress when hit very hard. For some, that’s the sound they are looking for… However, for me the softer (as Dave put it), “cushier” (my description) sound of the triple-flange hoops tones down the attack of the drum and sounds great at both lower and higher tensions. I find the die-cast sound best at mid to high tensions only, and a bit harsh with the latter. A great drum for any drum arsenal.